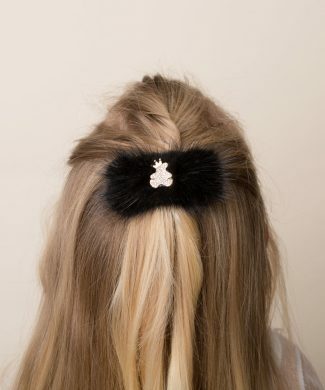 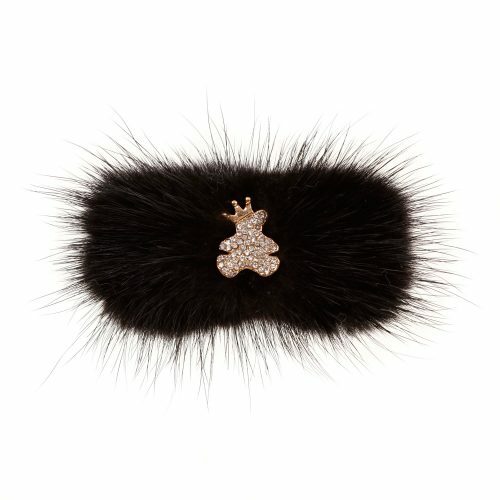 Black mink fur bow with gold teddy rhinestone button on an alligator clip. 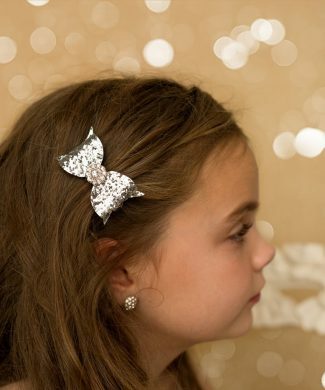 Chunky glitter large bow on an alligator clip. 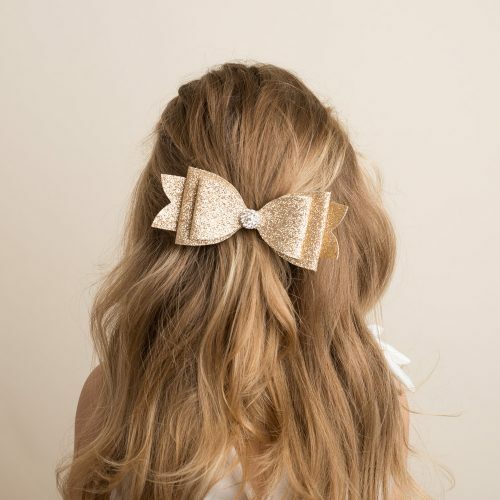 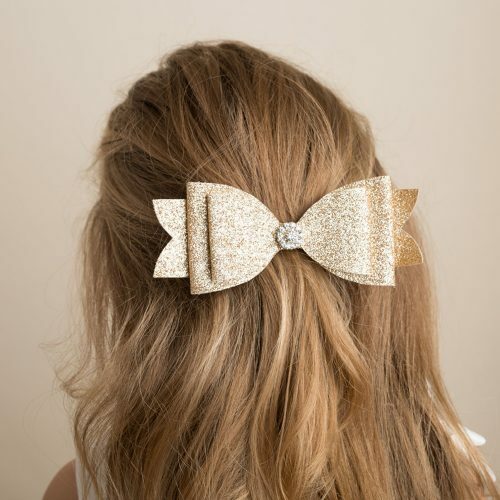 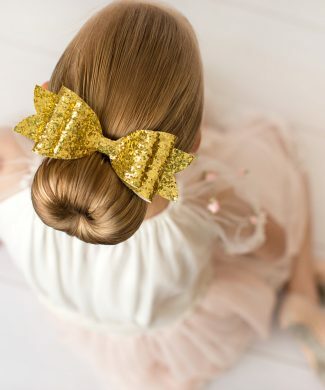 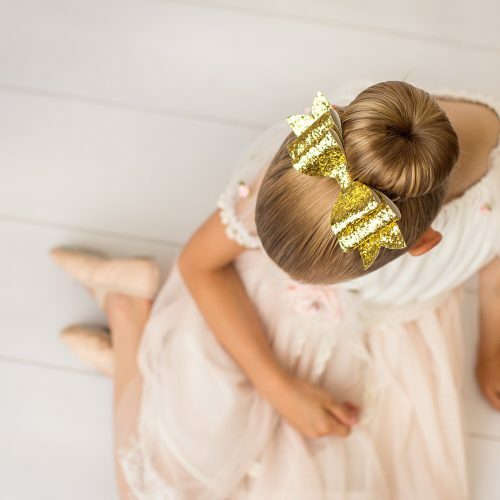 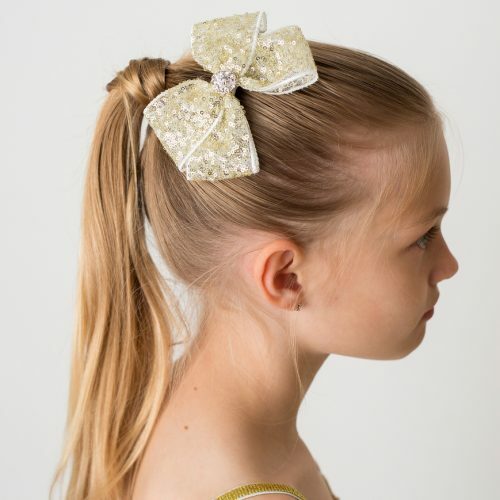 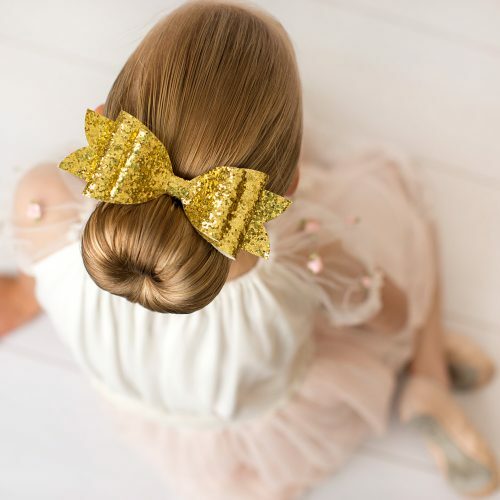 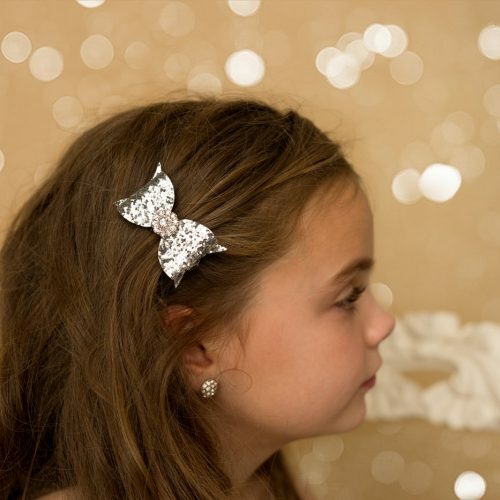 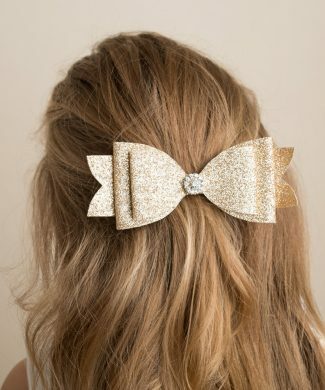 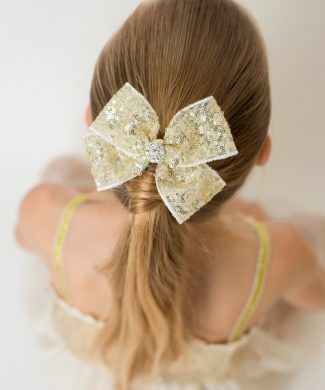 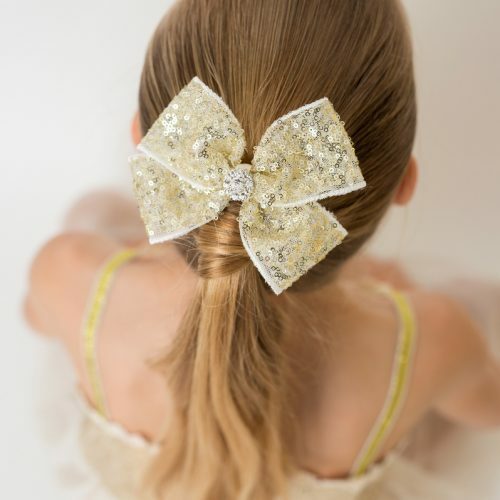 Chunky glitter small bow with rhinestone on an alligator clip. 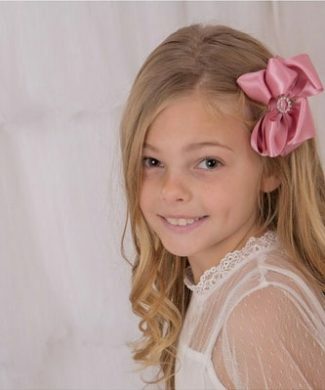 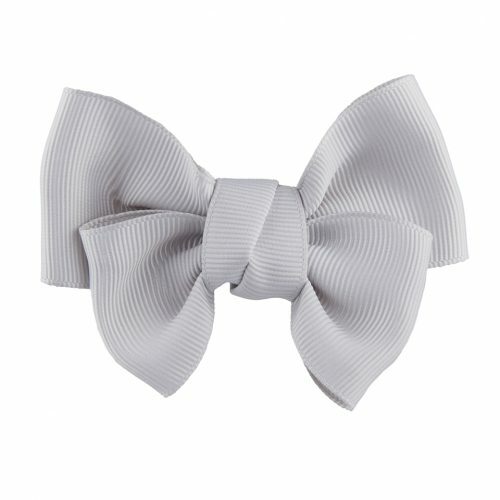 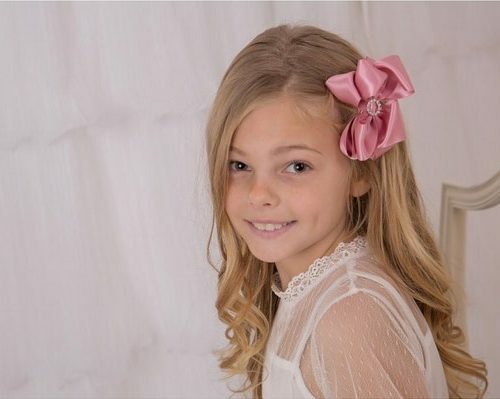 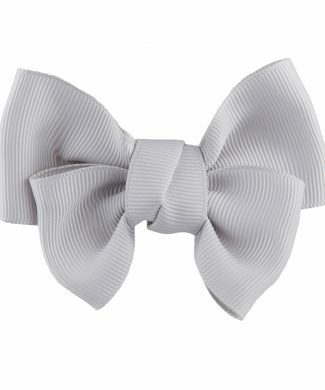 Dusky pink double satin bow with a rhinestone button on a alligator clip. 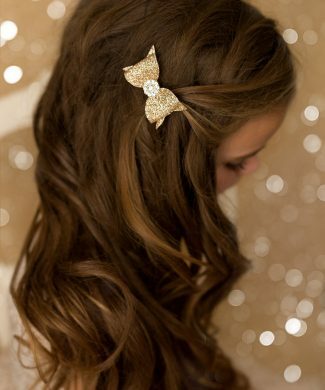 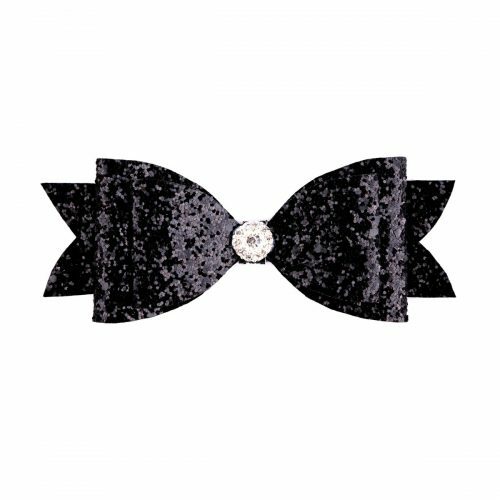 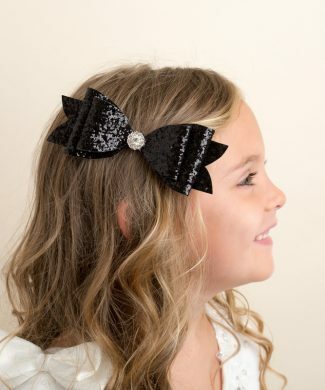 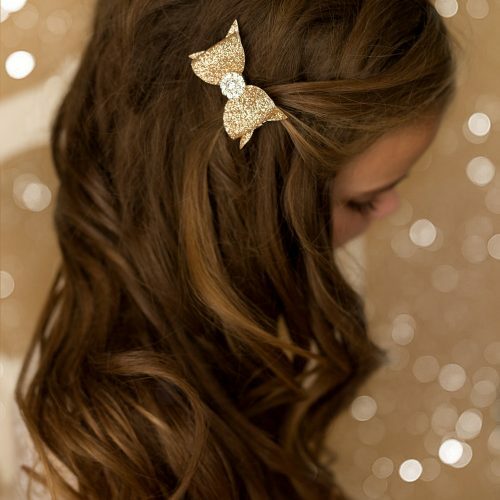 Large black glitter bow with rhinestone on a clip.